CRKT Creates a New Spin on a Classic. 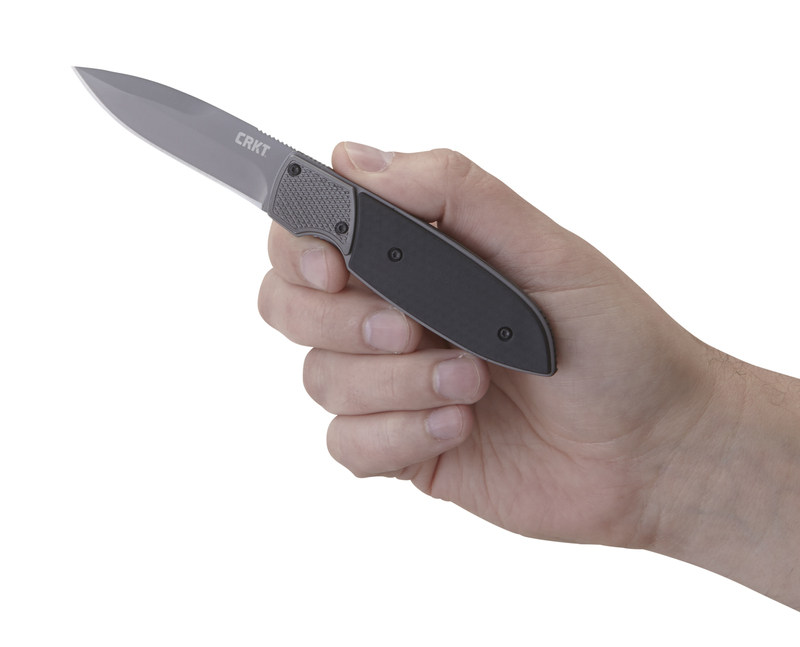 CRKT® has released the Russ Kommer-designed Fulcrum™ 2 everyday carry knife. 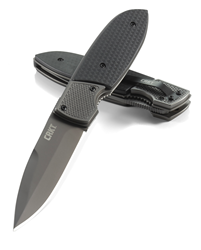 When CRKT® first debuted the unique opener on this knife a few years ago, it was like nothing we had ever seen before, and this new design opens eyes, as well. Kommer is always up for a new challenge. So when asked if he’d like to make one of his favorite knives even better, he jumped at the chance. The thin, sleek, modified drop point blade style makes for a very nice everyday knife. It’s as perfect for those hammering away on steel as for those crunching numbers. Either way, it's a knife that puts classic looks and new technology into a modern-era folder. At first it may be hard to put a finger on what makes this knife unique. But after using the Fulcrum 2, it's evident it's the opening mechanism. Push down on the actual sliding scale and pull back on the handle. The blade goes into its locking position. Friends will simply say, “Cool.” Which is good because words really don’t do this opener justice. Finally, the carbon fiber textured handle keeps it looking great in the closed position. But when there is so much power under the hood, it can’t help but fly out of a pocket and get to work. Looking for a knife that starts up conversations and ends jobs quickly? Reach for the Fulcrum™ 2.